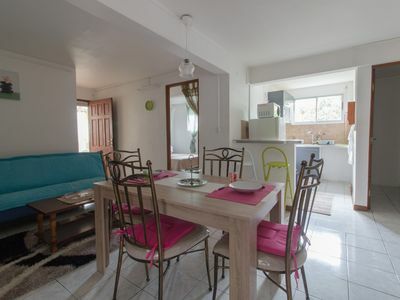 This T3 down villa of 70 m² offers 2 bedrooms, a large living room, a kitchen, a large veranda and an outdoor area. 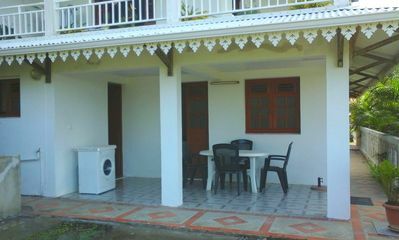 Housing is equipped to feel like home, it even has a washing machine. 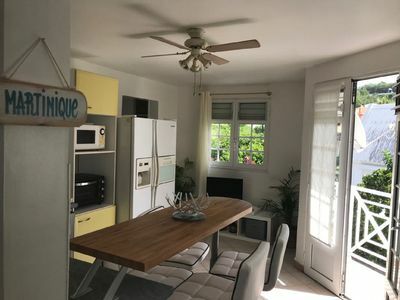 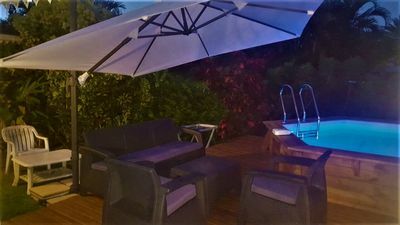 It is located in a quiet residential area in the town of (Le) VAUCLIN, 200m from a supermarket and 3 minutes from the first white sandy beaches. 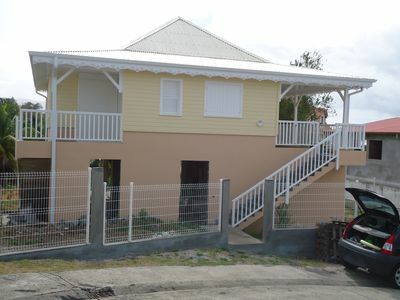 F2 new in quiet subdivision close to 400 meters from the beach. 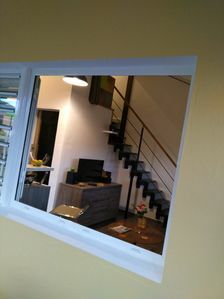 Studio loft Ase à l'Ane nice benefits. 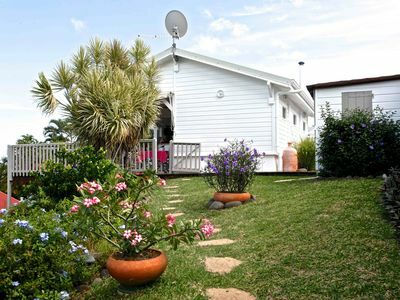 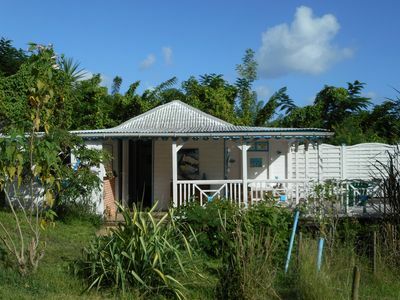 Nice bungalow full of charm with its private swimming pool. 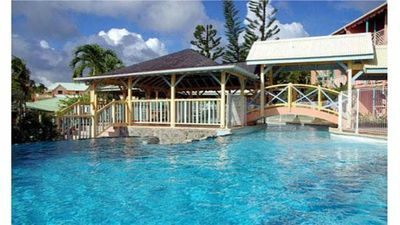 Charming F2 fully equipped just steps from the beautiful beach of the Diamond. 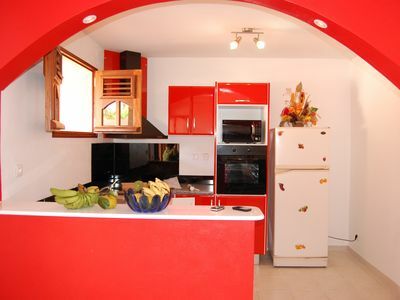 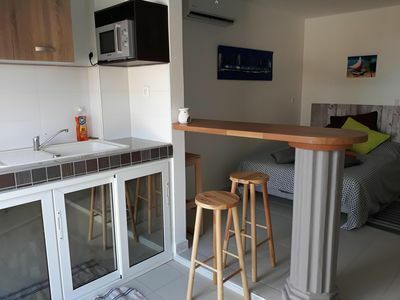 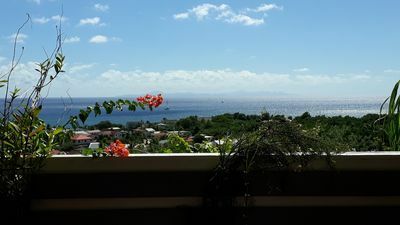 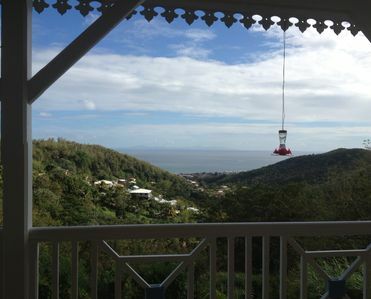 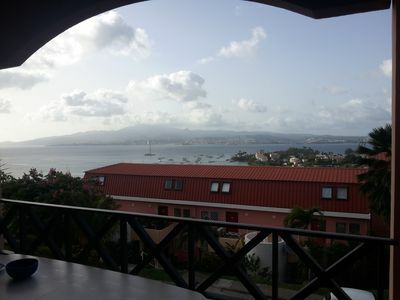 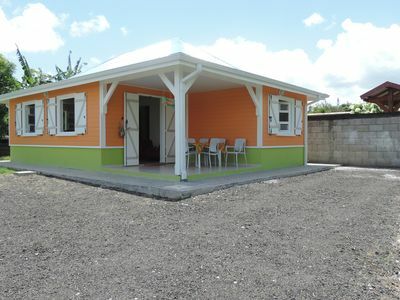 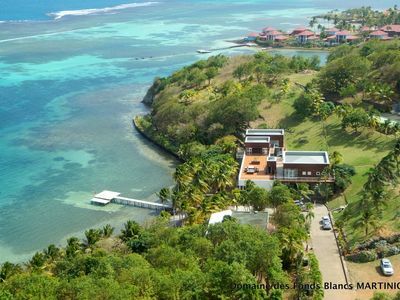 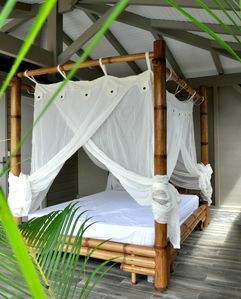 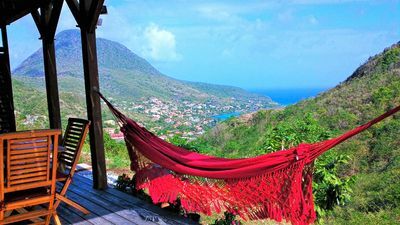 PRETTY STUDIO 2 Pers, SAINTE-ANNE, SEA OF THE CARIBBEAN 5 MN WITH FEET.